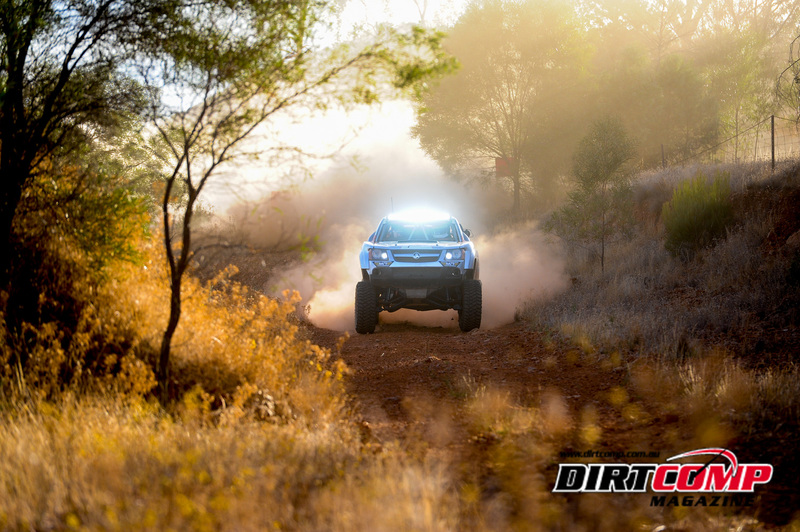 The St George 399 has been confirmed as the opening round of the 2019 BFGoodrich CAMS Australian Off Road Championship (AORC) with a new date set to give competitors more preparation time for the Finke Desert Race. 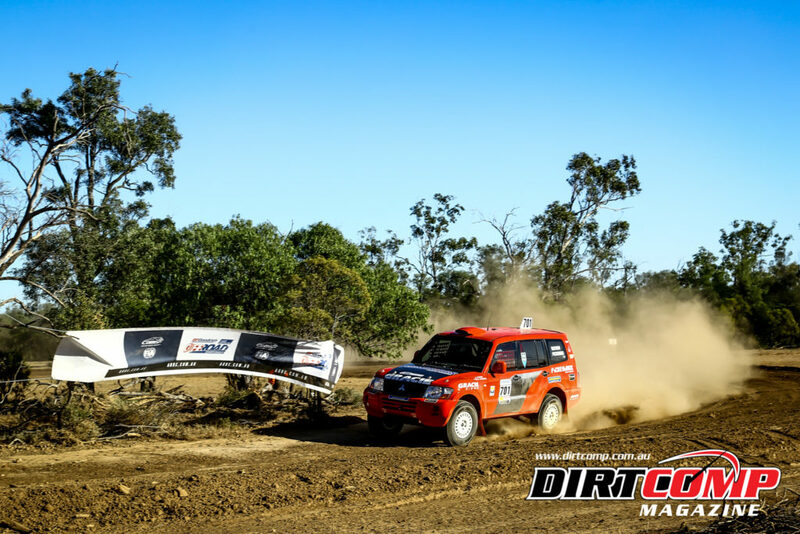 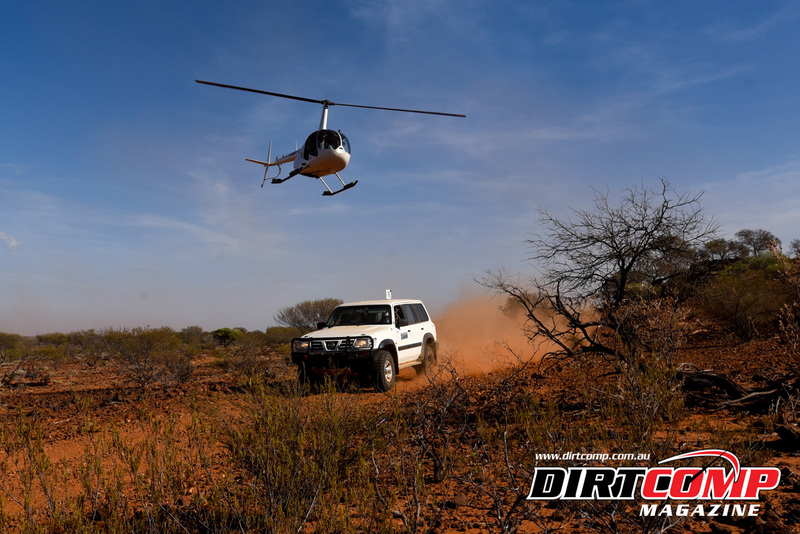 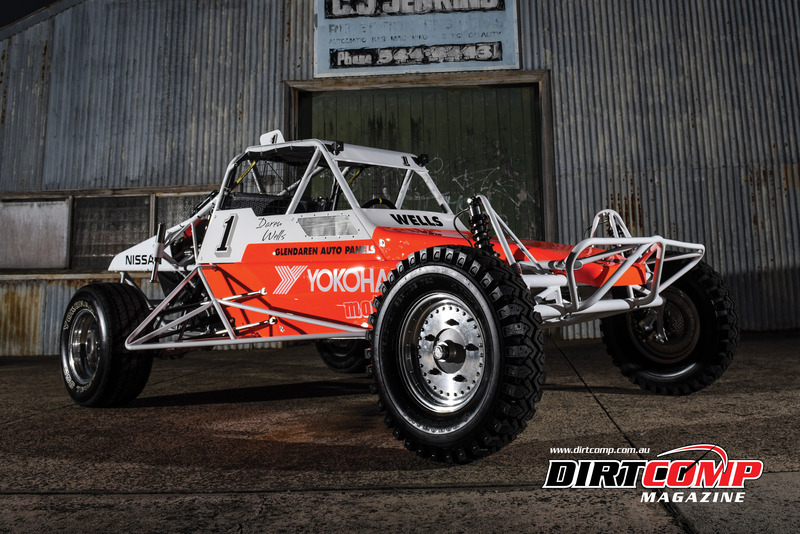 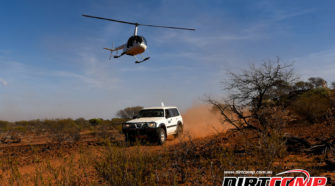 The St George 399 will kick off the AORC on the 5-7 April* in the tiny rural town of St George in south-west Queensland. 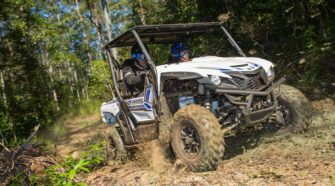 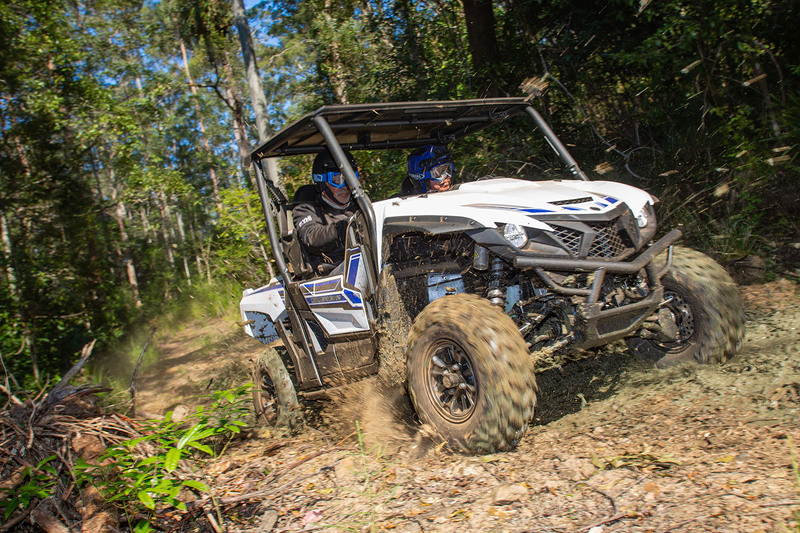 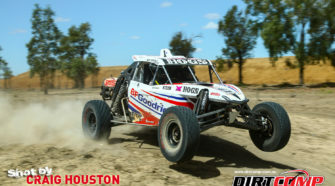 Previously run on the first weekend in May, the South East Queensland Off Road Racing Association (SEQORRA) took on feedback from competitors who were finding the turnaround time between round one and round two very tight, particularly those that were travelling to and from the southern states. 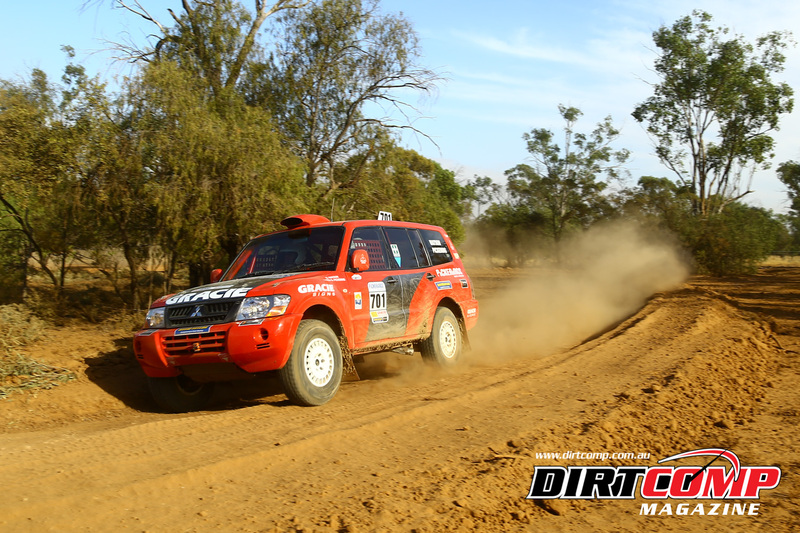 Last year’s Clerk of Course, Barry Neuendorff, said overwhelmingly competitors and SEQORRA were in favour of moving the date to April. 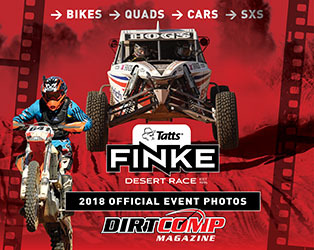 “The reason for the date shift is to widen the gap between our event and Finke,” explained Neuendorff. 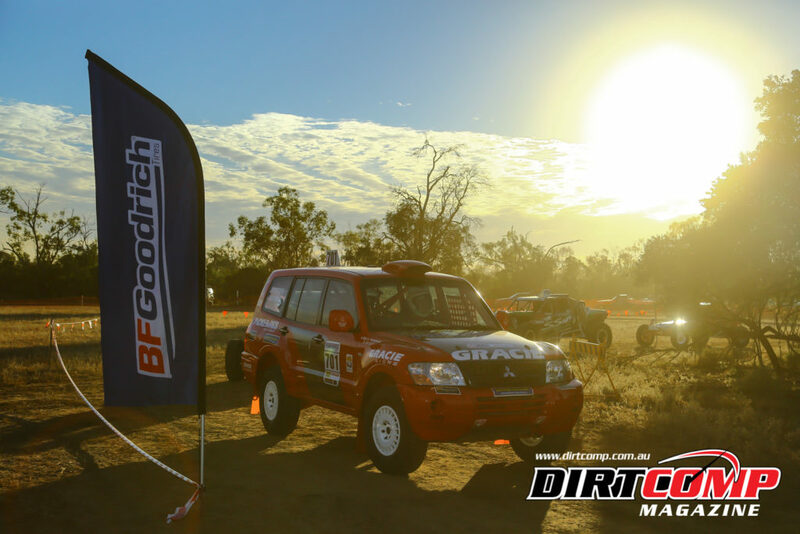 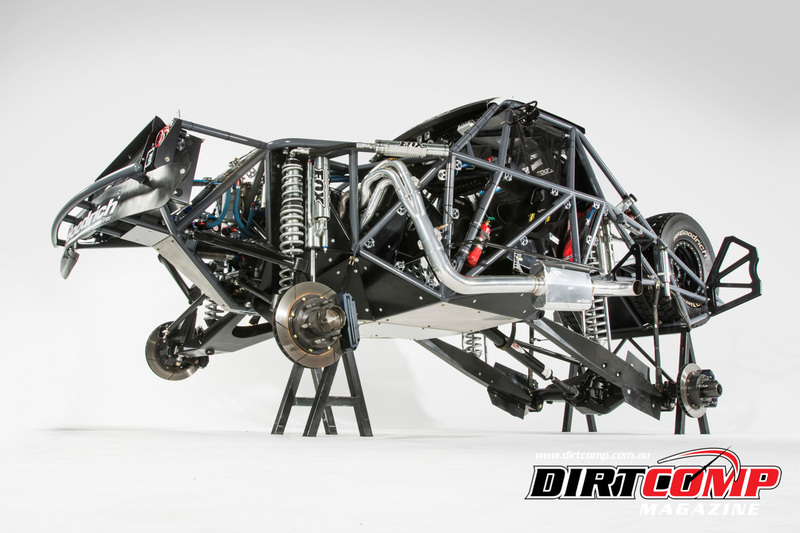 “This widens the window for competitors to service, repair or adjust their vehicles before the trek to Alice Springs. 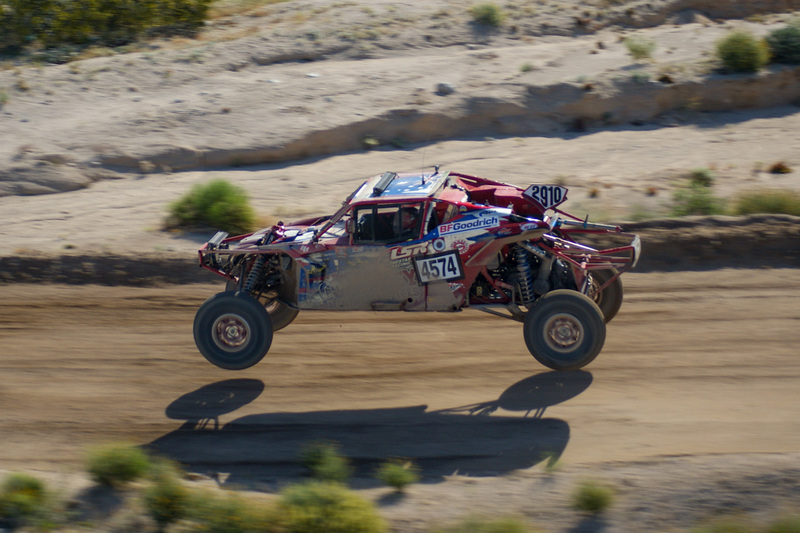 The St George 399 has been first point of call for the BFGoodrich CAMS AORC for the past two years. 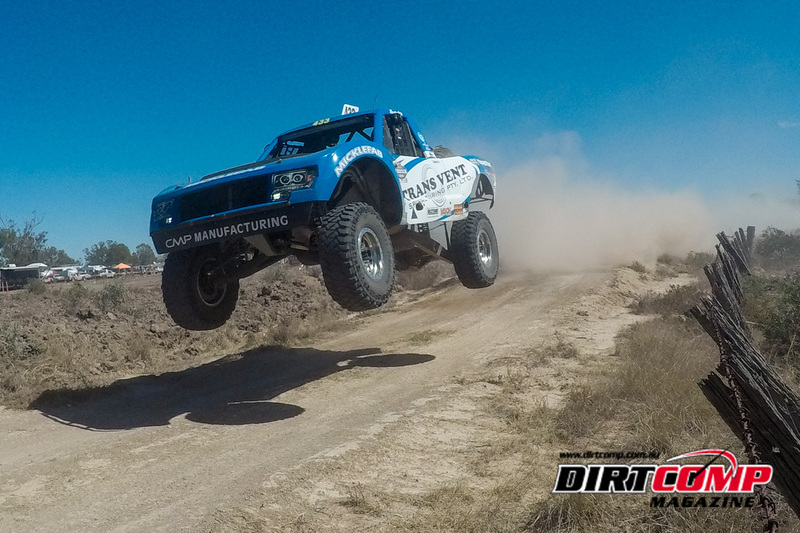 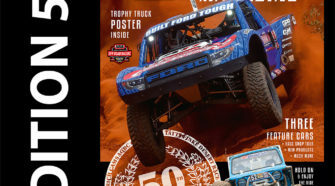 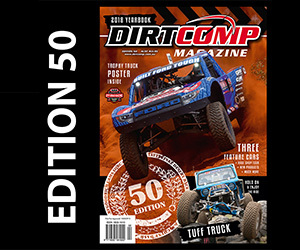 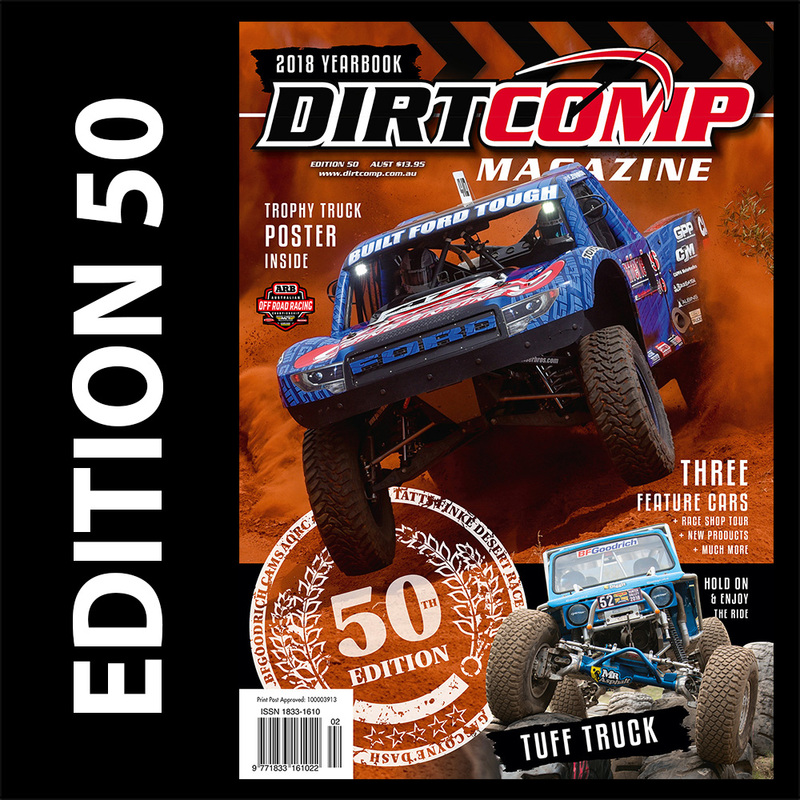 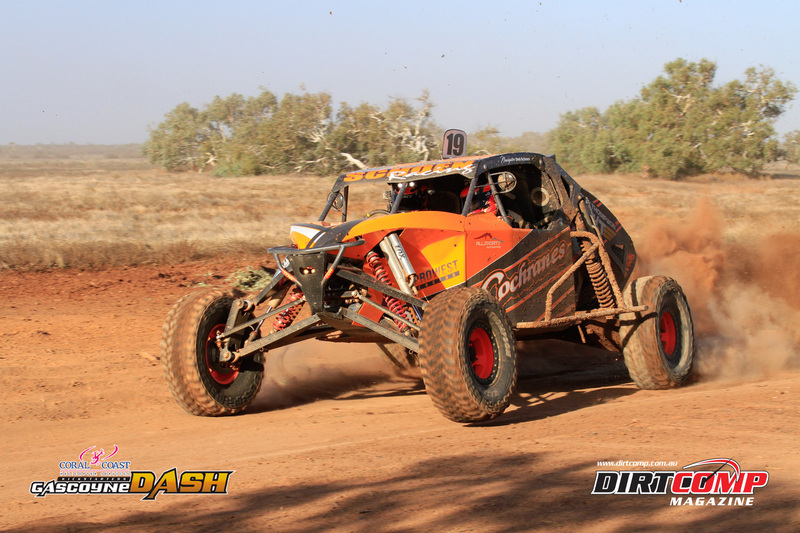 Outer Bounds Racing’s Travis Robinson was the inaugural winner in 2017 while in 2018, eventual Australian Off Road Champion SR Racing’s Shannon Rentsch kicked off his winning streak at the event. 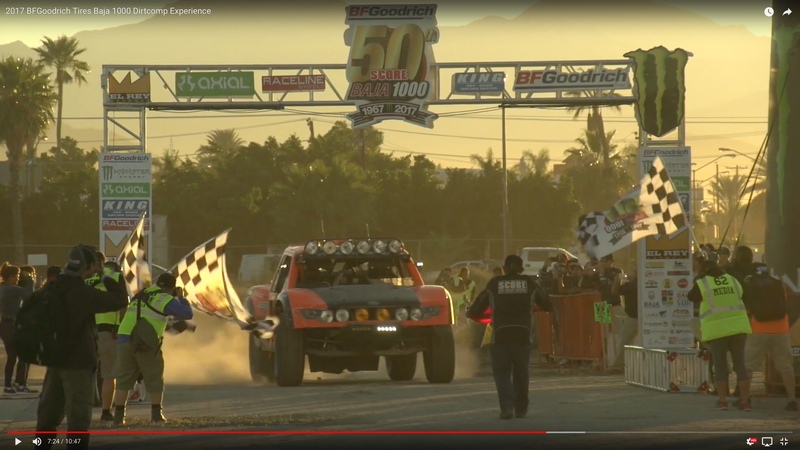 Improvements were made to the track for the 2018 event, including breaking up some of the long straights and adding to the length of the track. 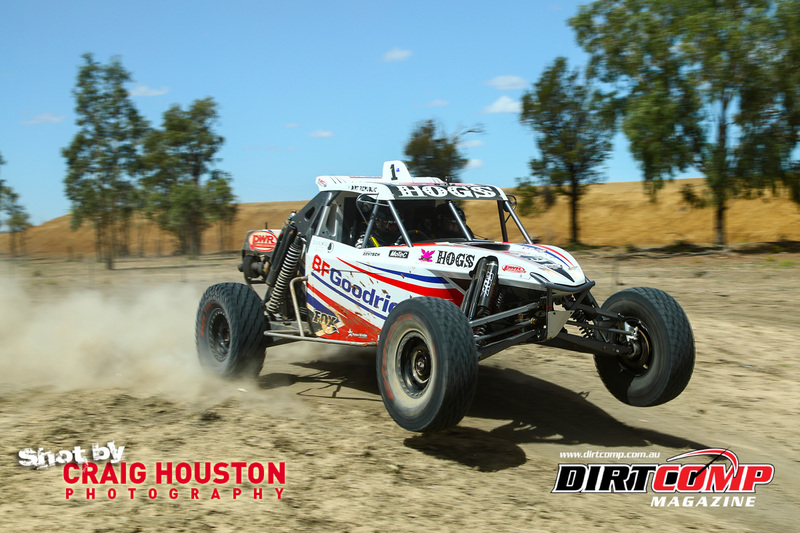 Ultimately, the changes produced exciting racing, with Toby Whateley and Simon Herrmann making history in 2018 by being the first SXS Turbo to win a section outright in the AORC. 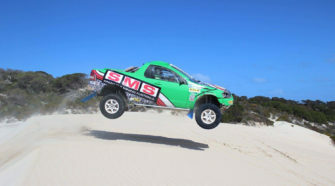 More changes are being mooted for the 2019 event, with up to 20 kilometres to be added to the existing 41-kilometre track. 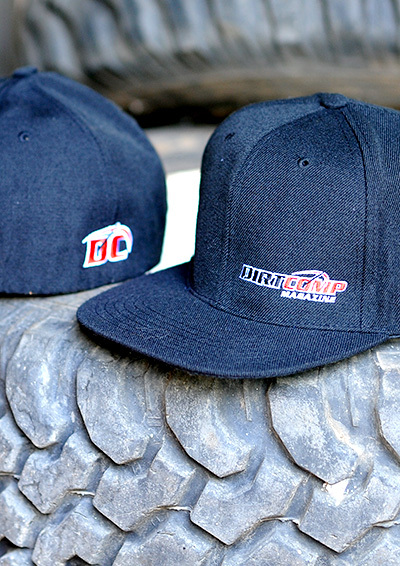 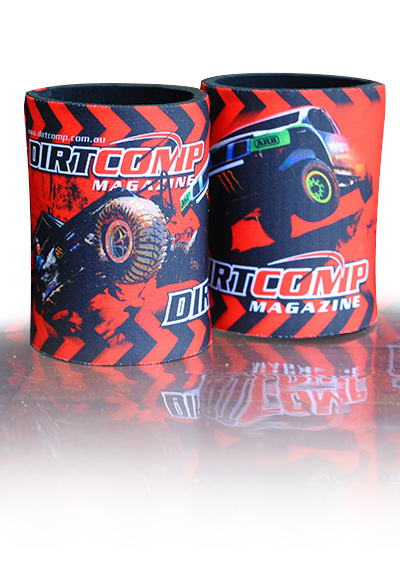 Further dates for the BFGoodrich CAMS AORC will be released in the near future.